An evening of carol singing led by Blackdown Community Choir. Get the festive season underway and experience the magic of the Blackdown Hills AONB at night, with Wellington Monument lit for the occasion. A toasty bonfire and hot refreshments will keep us warm as we sing. Mince pies, mulled wine and hot drinks will be on sale. 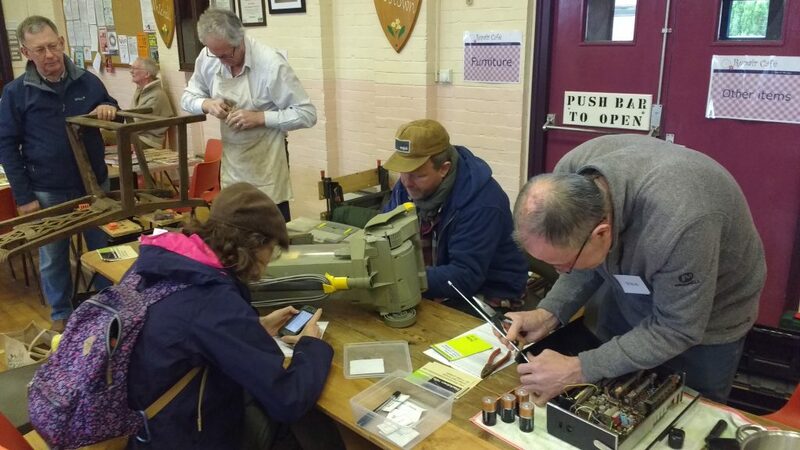 This event is organised by Blackdown Hills AONB and the National Trust. Due to the popularity of the event, tickets for the car parking at the Wellington Monument have already sold out. However, there will be a coach from Wellington and a minibus service from Hemyock to the event. So you can park and ride, or leave the car at home and enjoy a drop of mulled wine! 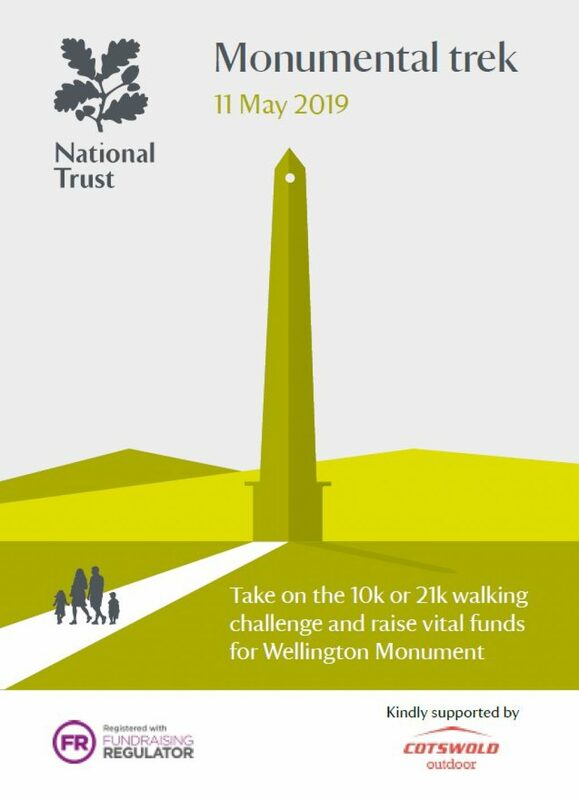 Discover more about the Wellington Monument appeal and be part of the next chapter of the Monument’s story. The National Trust began caring for Wellington Monument in 1934. Since that time it has needed careful renovation every 10 to 15 years, an expensive and unsustainable process given its height. 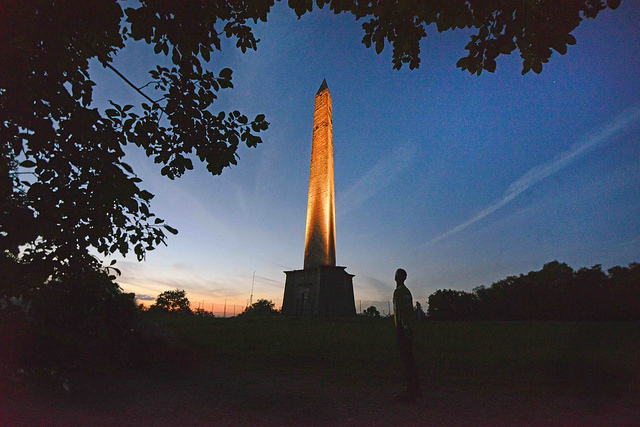 To perform a full repair, returning the Wellington Monument to the stature that was originally intended, and making this special place a more enjoyable place to visit we have a lot of work to do. We need your help.